5 STAR!!! Beautiful 3 bedroom, 2 bath, 1,447 sq. ft. condo features a "Platinum plus" furniture and appliance package with all the comforts of home including HIGH SPEED INTERNET. 4 TV's (one 36", two 25" and one 13"), 2 combo DVD/CD/MP3 players, Playstation II and Gamecube consoles and much more. Bring your laptop computer and use the wireless high speed internet. 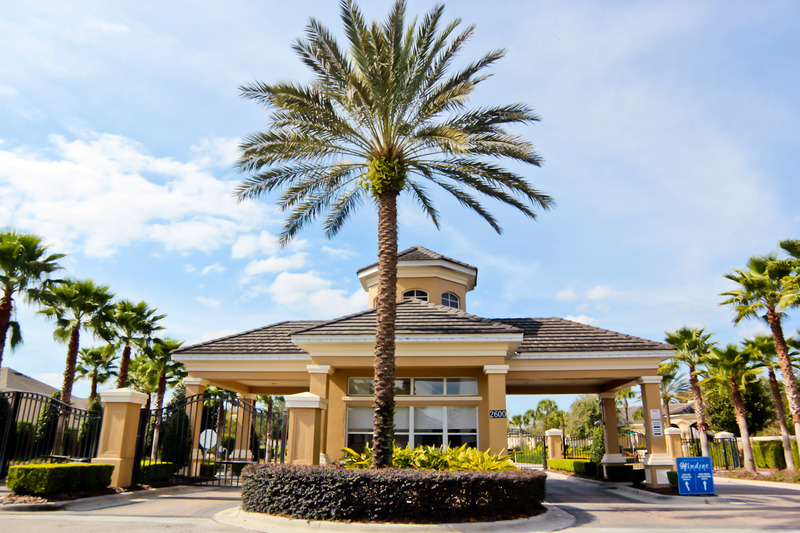 You and the kids will truly enjoy not only this luxurious condo and resort You'll love it! 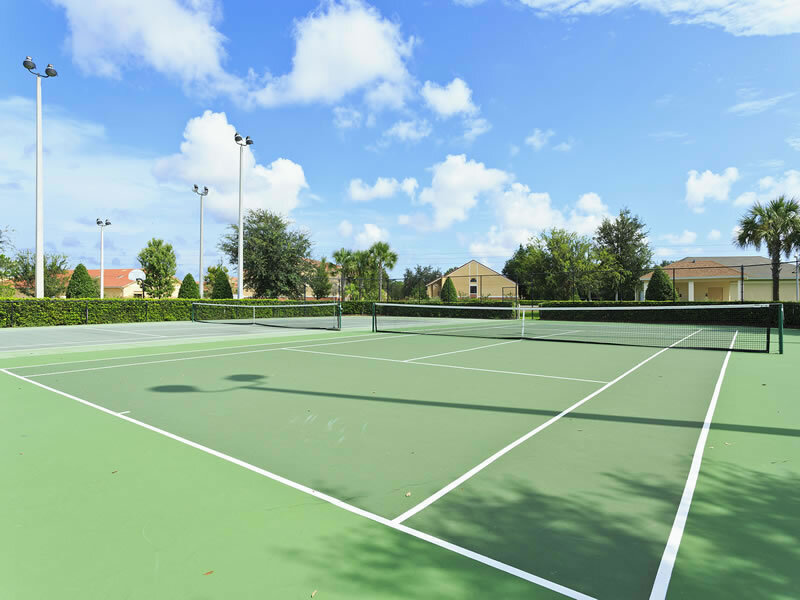 This private community features the very best amenities a resort can offer. 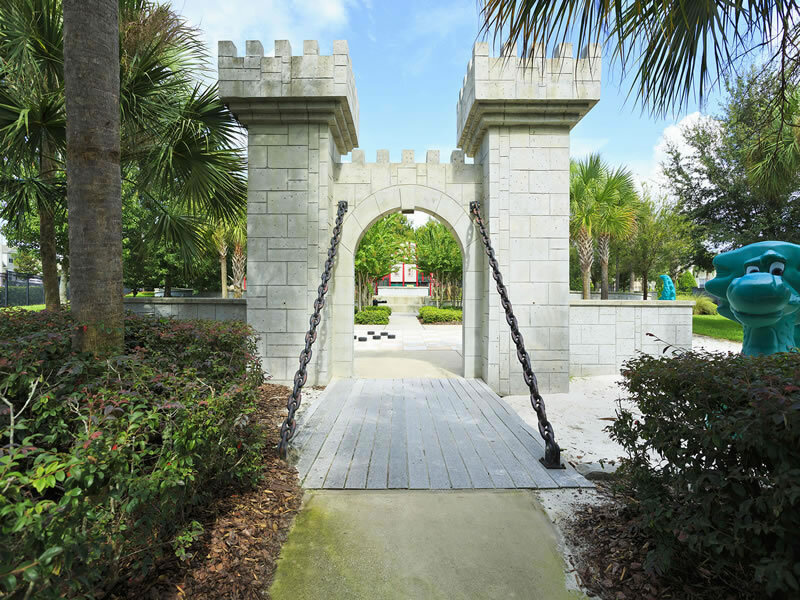 The features include a double Olympic sized pool complete with fountains, slide, a spa, a state-of-the-art fitness center, shop, tennis courts, putting green, children's play area, table tennis tables and pool tables. 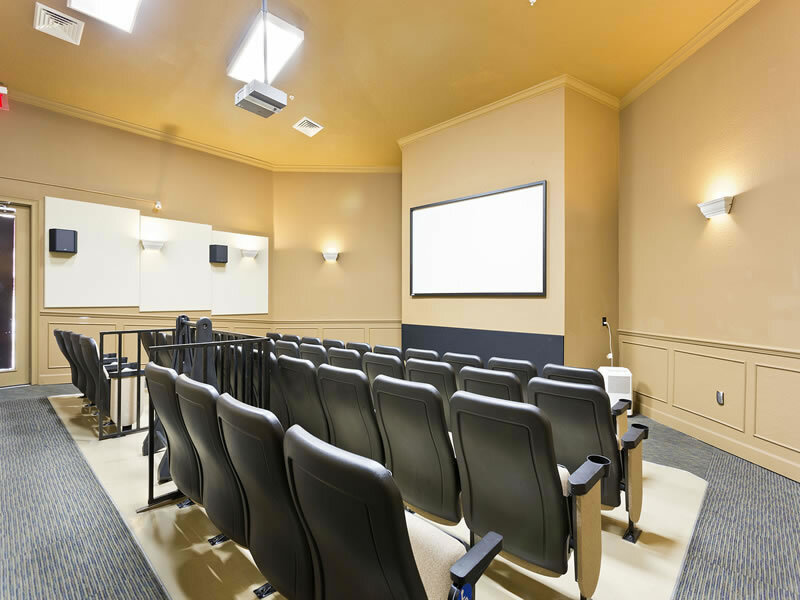 Most impressively is a high definition surround sound movie theater. 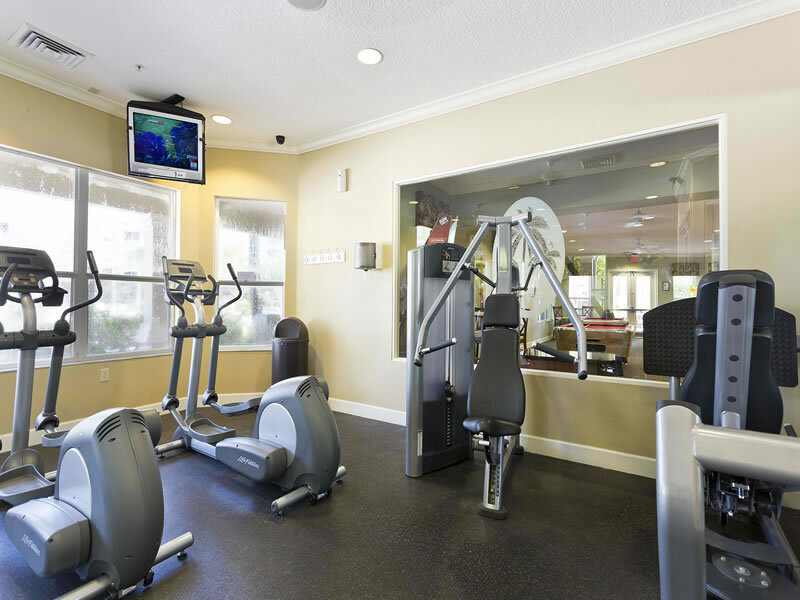 All these amenities are included in your rental. A perfect vacation for family and friends to create magical memories to last a lifetime.